‘The Tashkent Files’ trailer: Any link between Subhas Chandra Bose and Lal Bahadur Shastri? Vivek Agnihotri’s film will be out on April 12. 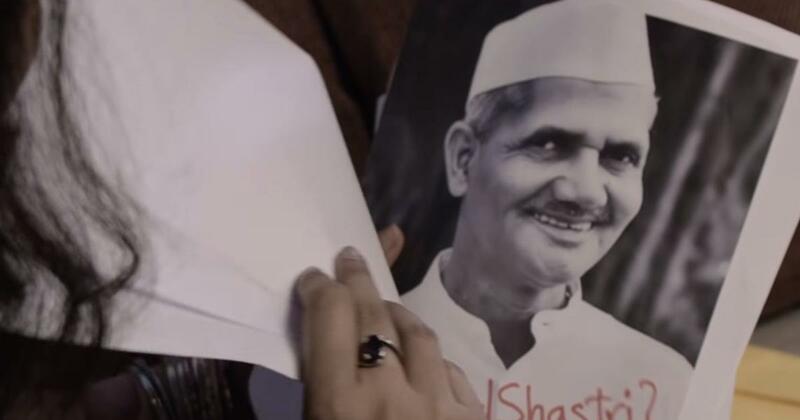 Former Indian Prime Minister Lal Bahadur Shastri may have died because of a Subhash Chandra Bose connection, claims the trailer of Vivek Agnihotri’s latest movie, The Tashkent Files. Shastri, who succeeded Jawaharlal Nehru as Prime Minister in 1964, died in Tashkent on January 11, 1966, from a heart attack. Just the previous day, he signed the Tashkent Declaration, a peace treaty between India and Pakistan following the 1965 Indo-Pak War. 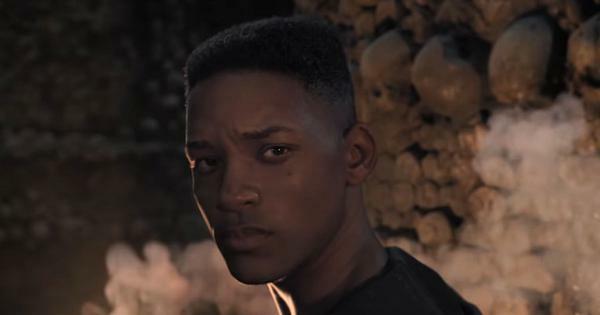 The movie examines the conspiracy theories that continue to be circulated around Shastri’s death. Was he killed by his rivals in the Congress (read Indira Gandhi, who succeeded him as prime minister)? Or was it because he was bringing back the news that Indian National Army leader Subhas Chandra Bose had survived the airplane crash in 1945 and was, in fact, around in Tashkent at the time of Shastri’s visit? A Buddhist monk declares, “This is India’s biggest cover-up.” The war against the alleged silence on Shastri’s death extends to the pre-Narendra Modi Delhi power elite, a frequent target of director Agnihotri’s Twitter tirades. The movie will be released on April 12, a day after the first phase of the General Election. Agnihotri’s credits include Chocolate (2005), Dhan Dhana Dhan Goal (2007) and Hate Story (2012).